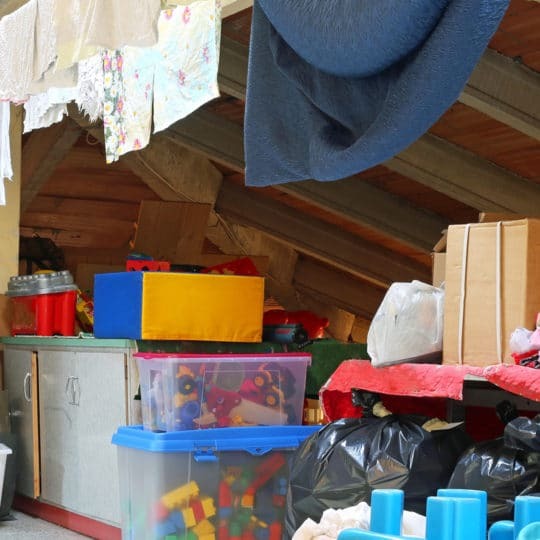 If you’re cleaning out the basement, you probably have years of clutter to go through. 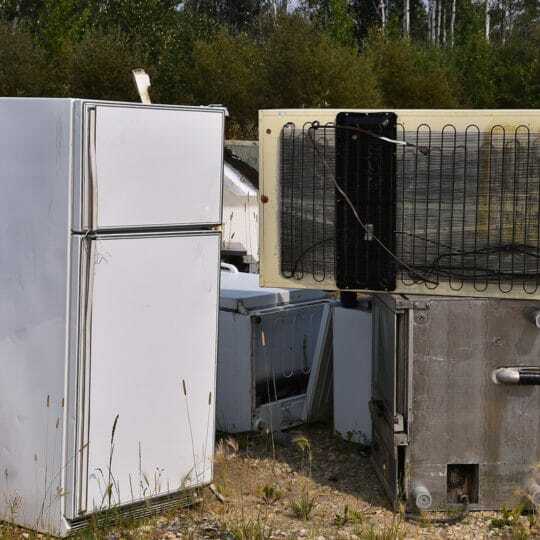 JDog Junk Removal & Hauling can help with your basement cleanout by removing your unwanted items and disposing of them responsibly by recycling or donating old items whenever possible. 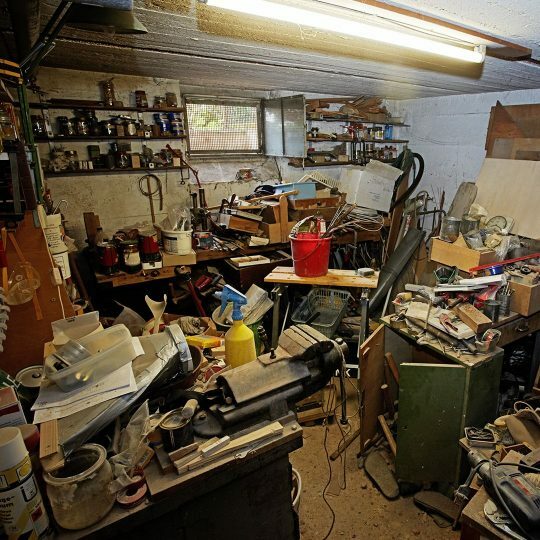 Show our team members to the basement and the junk you need them to collect. The team at JDog Junk Removal & Hauling believes in Respect, Integrity and Trust. We pride ourselves on our friendly customer service and our team has a well-earned reputation for punctuality, professionalism, and honesty. When we enter a basement, we treat it as if it were our own, taking great care not to damage your possessions as we haul them away. You’re left with a clean, junk-free basement to enjoy. Find out more about what we haul or contact our trustworthy team by calling us at 844-GET-JDOG.